Why 1 - 1 Home Tuition? 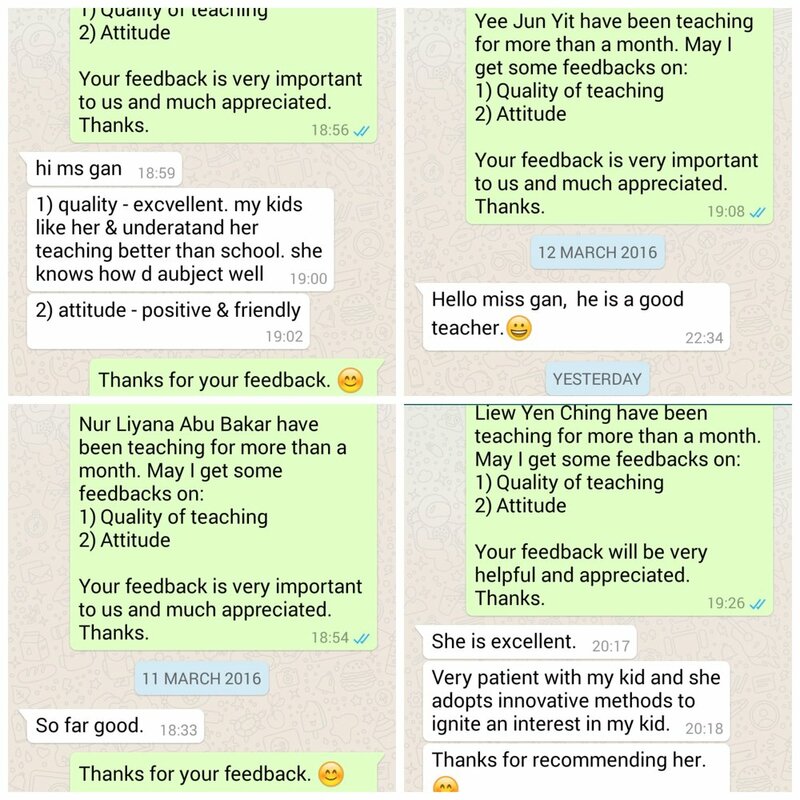 Results Driven : With 100% full attention of teaching and guidance from our quality tutors, your kids can achieve so much more than you think. Personal Connection : Kids learn much better from someone they trust & close with. 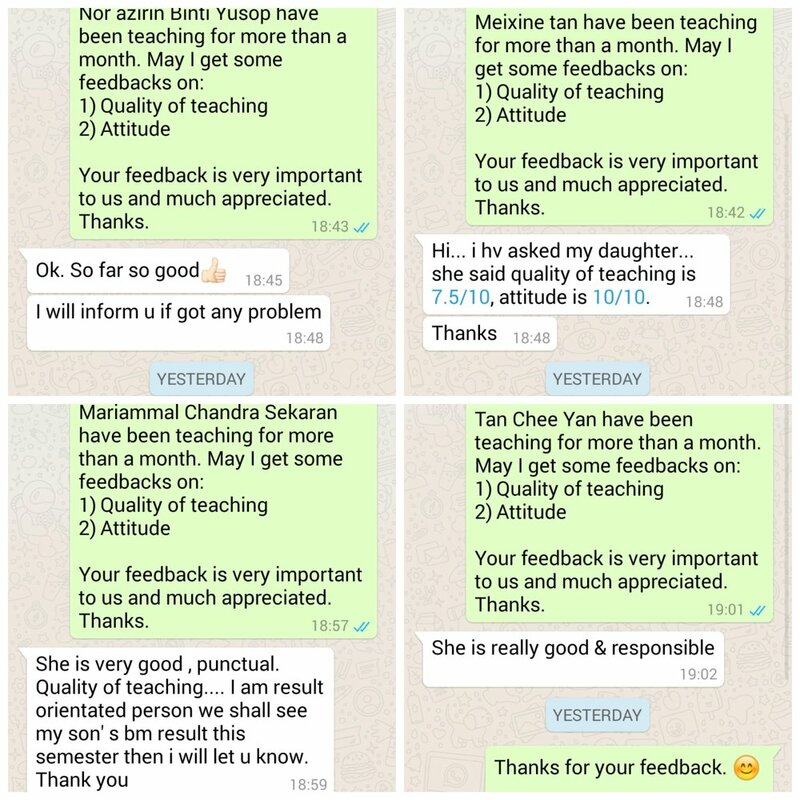 Our experience tutors can be their best teacher ever. Started since 2015. Served more than 1,500 parents with over 80% satisfaction rate every year. 4,000+ tutors in our network. With the huge network, we are able to select the most suitable tutor for you. The only company that provides you with client support, ensuring you a peace of mind when hiring our tutor. What some of our clients say about us? Kuala Lumpur, Selangor, Seremban, Penang & Johor. All academic subjects from primary to degree level, both national & international syllabus. We also provide language courses for both kids and adults. Want to join us as a tutor? We would like to invite passionate home tutors to be part of us.